Sachin Tendulkar:- Sachin Tendulkar is a former Indian international cricketer and a former captain, regarded as one of the greatest batsmen of all time. 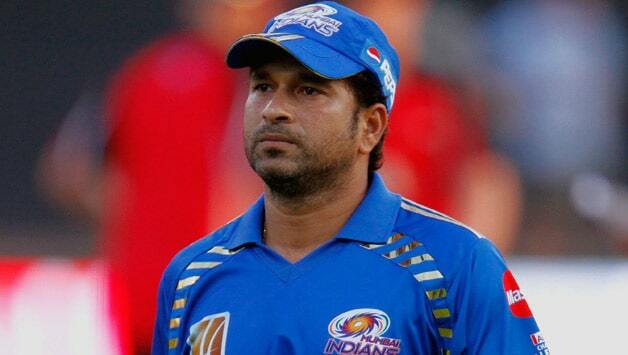 Sachin Tendulkar is born on April 24, 1973, in Bombay, India. Introduced to cricket at age 11, Tendulkar was just 16 when he became India’s youngest Test cricketer. In 2005, he became the first cricketer to score 35 centuries (100 runs in a single inning) in Test play. In 2008, he reached another major milestone by surpassing Brian Lara’s mark of 11,953 Test runs. 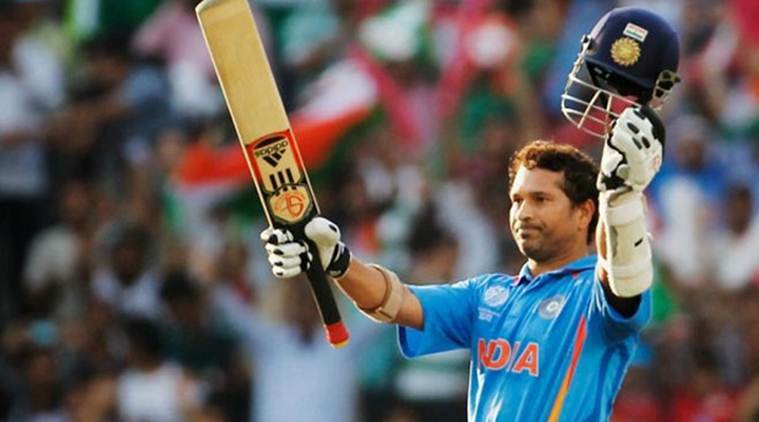 Sachin Tendulkar took home the World Cup with his team in 2011 and wrapped up his record-breaking career in 2013. Wasting little time living up to the lofty expectations, the 15-year-old Tendulkar scored a century in his domestic first-class debut for Bombay in December 1988, making him the youngest player to do so. Eleven months later, he made his international debut for India against Pakistan. 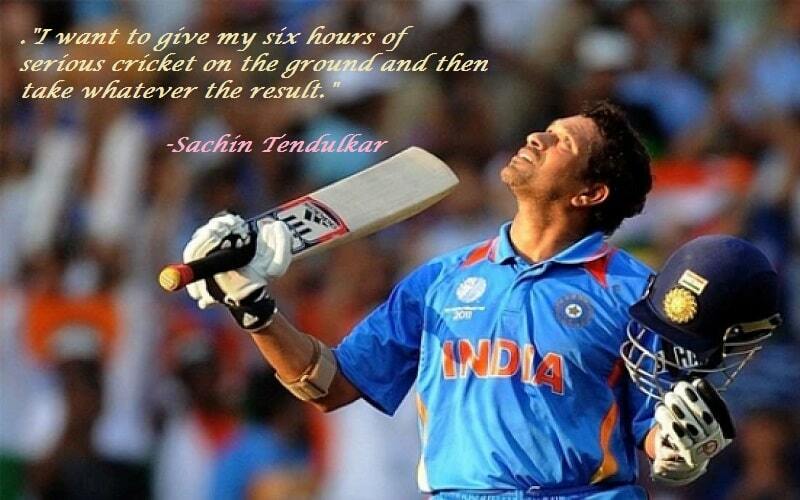 Retired Indian cricket player Sachin Tendulkar is considered one of the greatest batsmen in the history of his sport.